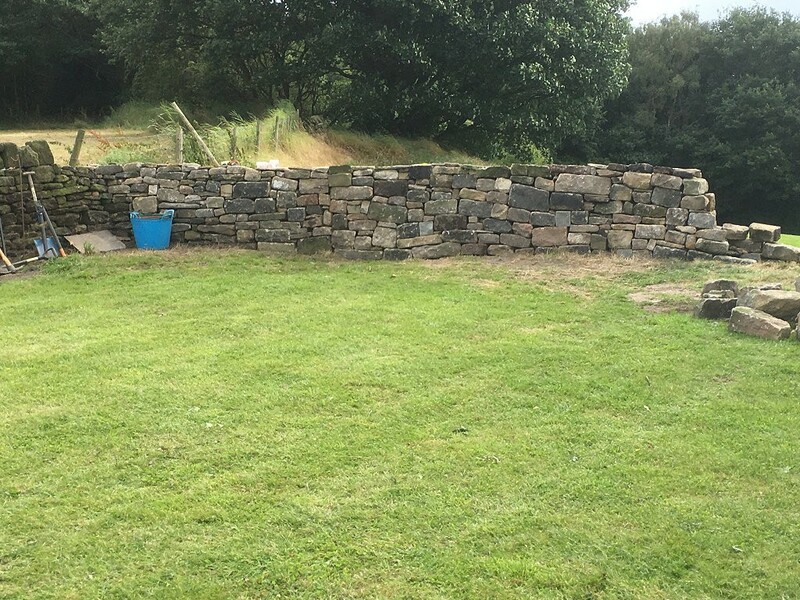 We have just about finished the dry stone walls we started earlier in the summer. Just as well since we seemed to have used up all of the stone that we had left over. 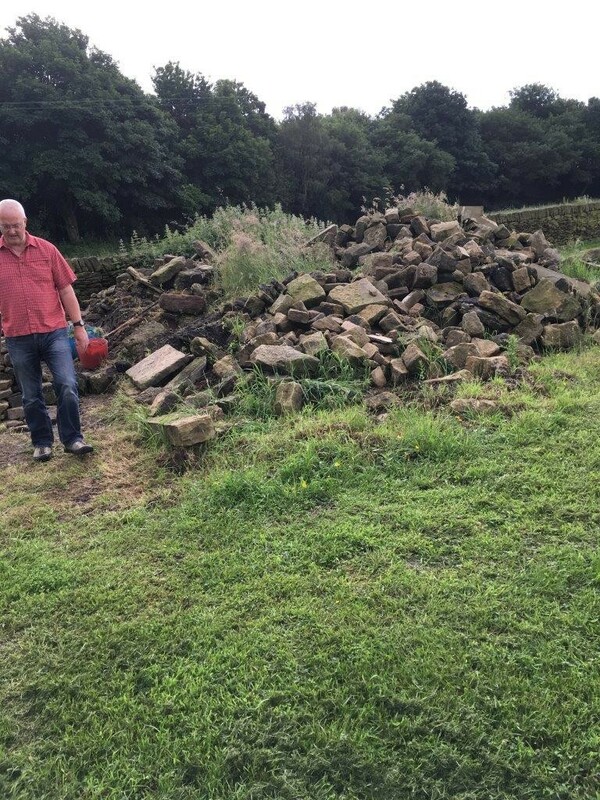 It is difficult to believe that the huge mountain of stone that was left over from the old barn and outbuildings has now been moved and forms the new dry stone walls. We moved all of the stone by hand with the aid of an old dumper. We just kept chipping away at it and eventually it was all gone. 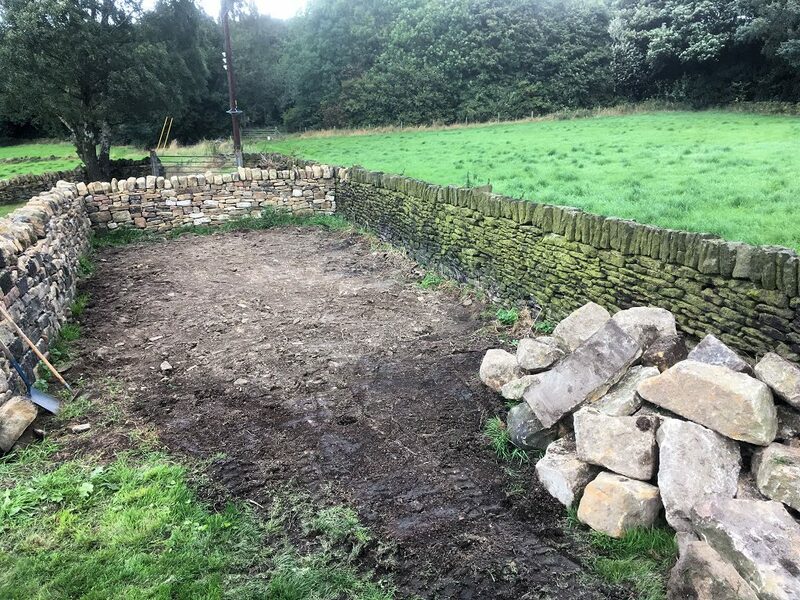 We are now left with a new sheep pen (for housing the dumper and other stuff for now) and a new dry stone wall along the top field. Give it a year and it will have all blended in. This used to be a mountain of stone, but now we just have the few odd shaped stones on the left. Goodness knows what we will do with them, but we have used an angle grinder to cut some of them into more usable pieces. Difficult to believe that this mountain of stone was all moved by hand and transported in an old dumper! 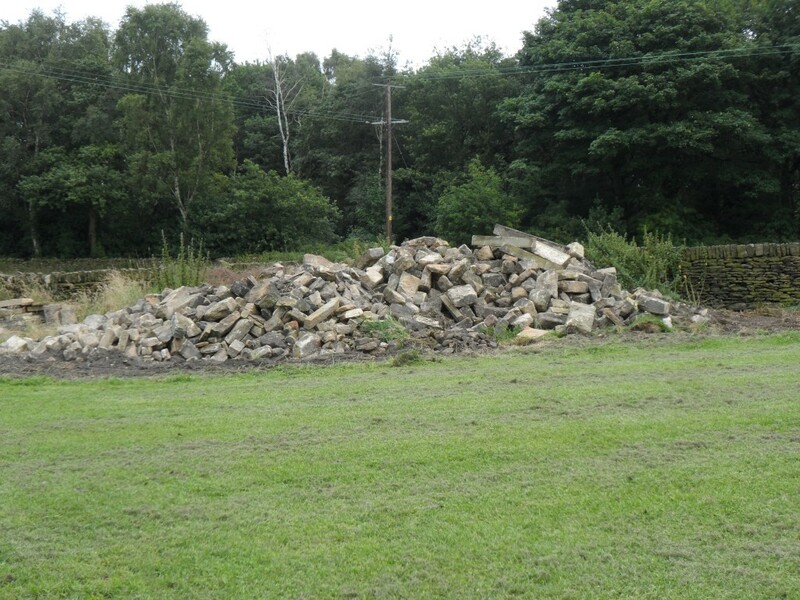 Here’s the pile of stone before we started building the last of the dry stone walls. Well, we didn’t quite move ALL the stones by hand. Some of them were just too big to lift by hand! We caught this footage recently of a badger apparently dragging what looks like another animal. I am not quite sure what it is. Is it a cat? a rabbit? or a baby badger? We looked in this location the following day for any signs of something being left behind (e.g. fur, a dead body), but there was nothing. A quick Internet search reveals that badgers are known to take domestic pets (including cats), but it is considered rare. In the entire time that we have owned the property, we have never seen any rabbits here – either dead or alive (maybe the badgers have eaten them all!). It is a shame that it is difficult to tell from the night time footage exactly what it was. I guess we will never know. Our second weather station has stopped working. It was installed in November 2014 and had worked reasonably well, but has now ceased working. 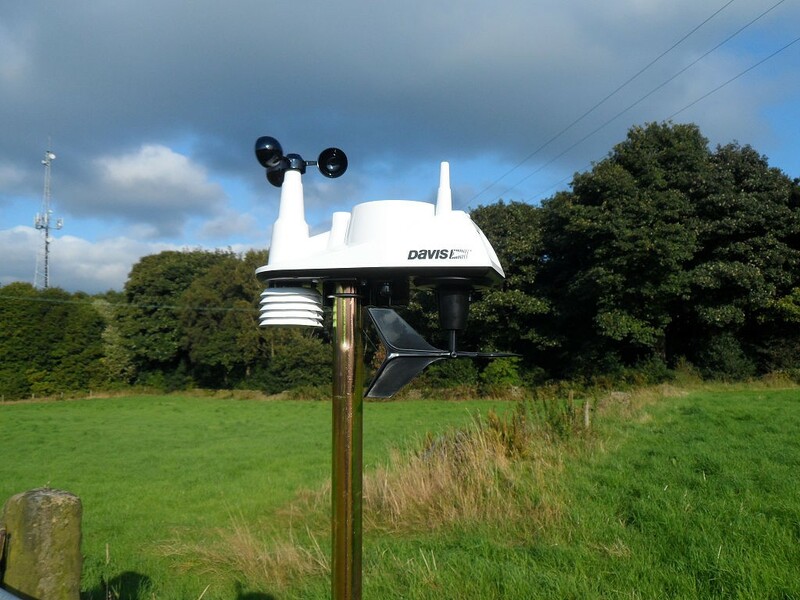 Our first weather station (which was installed in January 2013) lasted a similar amount of time. I have put new batteries and cleaned all the contacts, but the base station only seems to connect to the display unit for a few hours at a time. I am getting fed up with rebooting it and a weather station is of limited use if it only works for a few hours at a time. I think it is the weather (and the spiders) that get to the outdoor instruments. Also the plastic has started to suffer with the affects of excessive UV (yes, even up here in Yorkshire). Given that this was the second one of these that we have had, I think it is about time that we either give up with the weather station or trade up to a more professional unit. 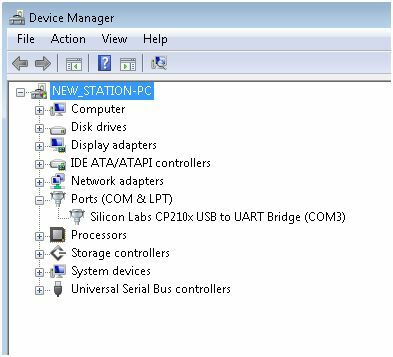 This looks like it is more up to the job, but it does come at a price (particularly when you consider that a USB connector is extra). 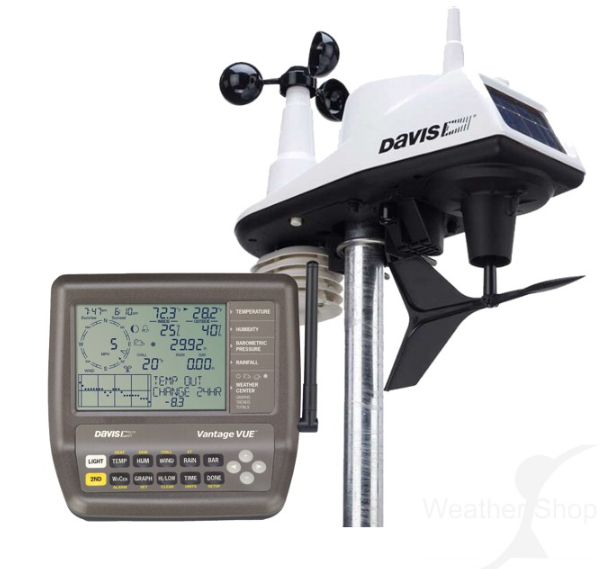 Having done a little bit of research, this seems to be the next logical step up in weather station. 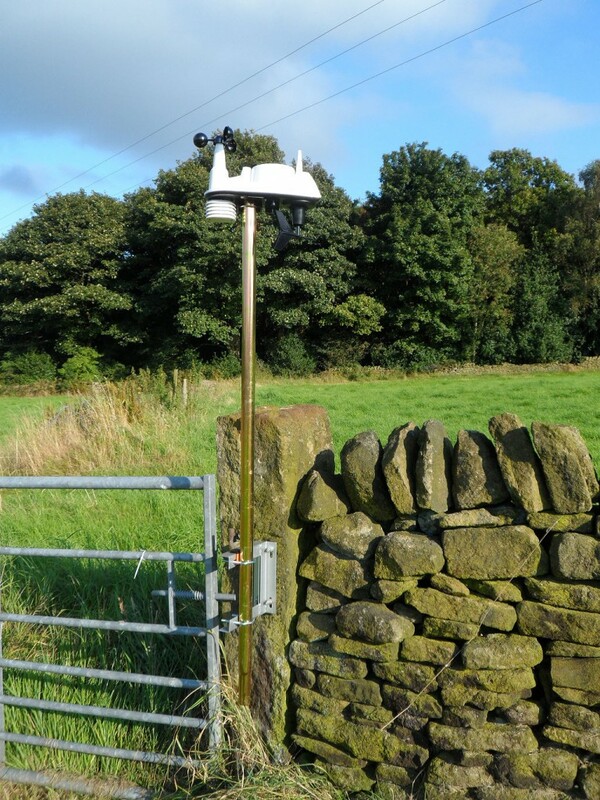 It comes with a 2 year warranty and given that our existing weather stations only seem to last about 12-18 months, this might be a really benefit. But it does come at a cost. Well, we are almost there. Just as well since our mountain of stone has almost all gone. Amazing to think that all of this stone has been moved by hand with just the aid of our old dumper. It has been a little slow on occasion, but we got there in the end. A little while ago we were wondering what we were going to do with the pile of stone from the old barn. Now, it has almost all gone. There was a fair mixture of stone in this pile. 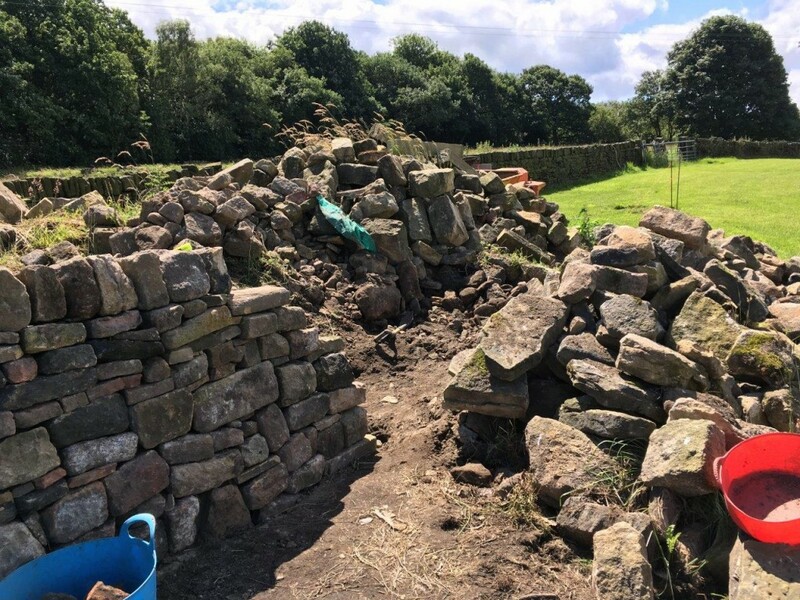 To be fair, most of it was pretty good walling stone so it didn’t take long to build some new stone walls in the top field. 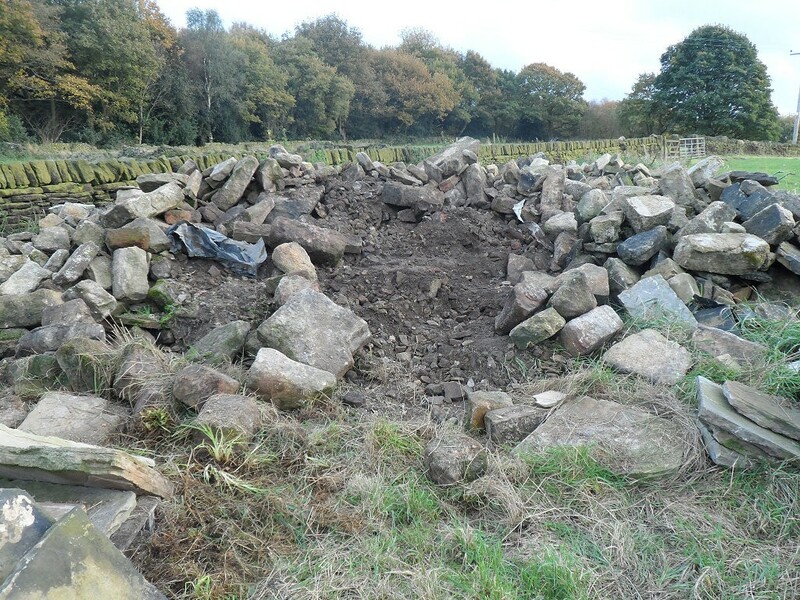 We started building a sheep pen around the pile of stones – partly to hide it and partly to use up the stone. It soon became obvious that we had to think of something else to do with the stone. 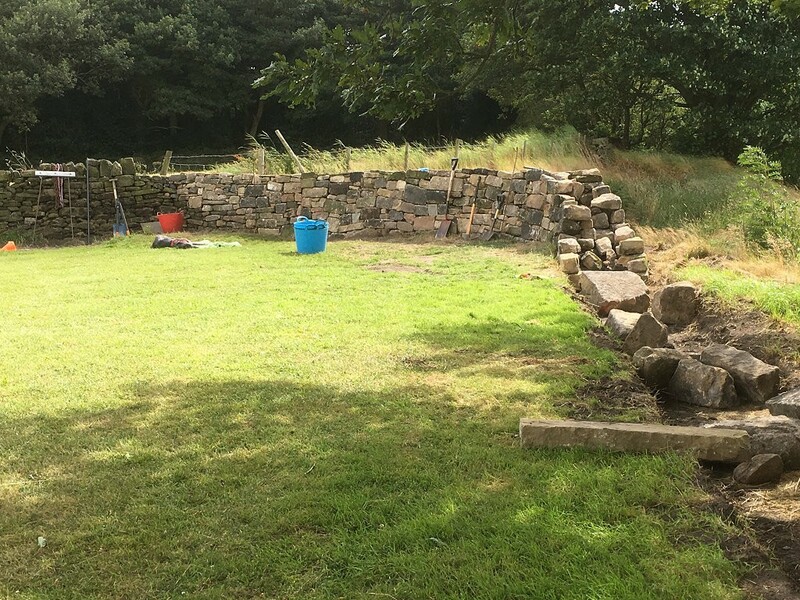 Over the last few weeks we have made good progress on the remaining dry stone walls. We haven’t got much to do now. Which is just as well, since there isn’t much of our mountain of stone left! 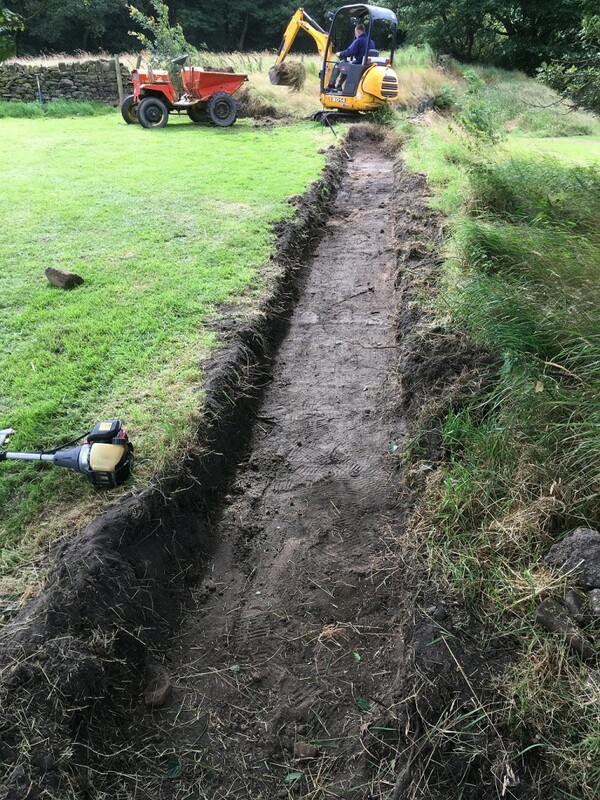 Once we turn the corner, this wall in the top field will join up with the old wall in the bottom field. Then all of our stone will have been used up. Well, at least that is the plan! Yes, second in the series of Things I Would Do Differently (TWIDD) and this is all about the letterbox. Every house that I have owned has always had a letterbox. Except this one. It wasn’t that we thought we didn’t need one. It was simply something that we did not think about when designing the building. As a result, we have ended up with a stainless steel post box next to the front door [As an aside, finding a decent modern looking post box is not easy]. Ok, it works, but there could have been a better solution. To check the post, we have to open the front door and look in the box. If you want to get stuff out, you need to go and get the keys. Not exactly a nightmare, but it is a bit annoying in the winter. A better solution we have been to have had a slot in the outside wall in the porch with some sort of post box on the inside. However, thinking about it, even this has drawbacks. Like everyone else, we purchase quite a bit of stuff online, so having a safe place for deliveries can be really useful. I have seen purpose built parcel “dropboxes” that have a combination code to open them, but they are hideously expensive (they seem a bit over engineered for our purposes). We have resorted to a waterproof plastic box with instructions on our post box about where to leave parcels. [We used to have them left in the polytunnel, but the automatic watering system soon put an end to that!]. Not entirely sure what the answer is, but it needs to be thought about. I don’t really like this postbox. It was the best choice from a very poor selection. Looking at this picture now, I like it even less. The whole “postbox” thing was a bit of an afterthought. Even the placement of this postbox on the wall under the porch looks like an afterthought! 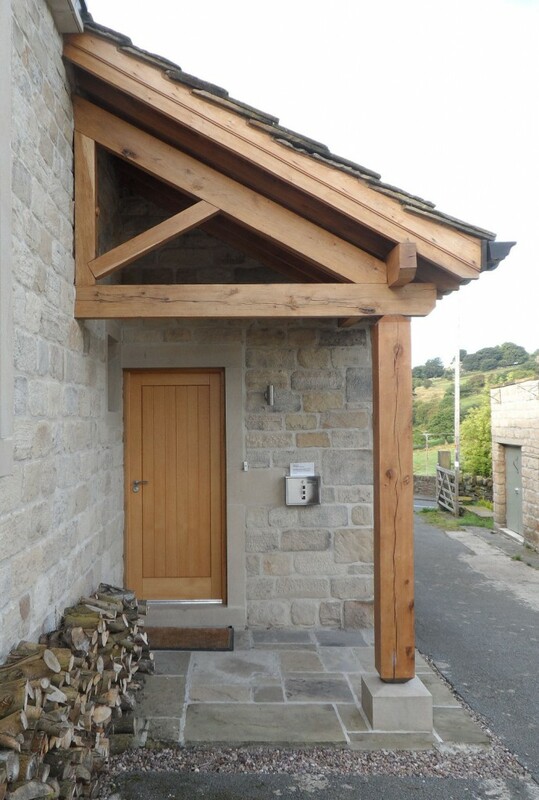 It isn’t lined up with the stonework or the light above or the door bell. It is stuck in the middle of the wall, rather like pinning a tail on the donkey! There is a lot of wiring in the house. Much more of it than you think. All of it put in as part of the renovation. And very little of it labelled. There is cabling for the power sockets, cabling for the lighting circuits (there are around 10 lighting circuits in the kitchen alone), cabling for the network, cabling for the TV, cabling for speakers, cabling for the burglar alarm, cabling for the light switches and then odd bits of cabling for rooflights, doorbells etc. 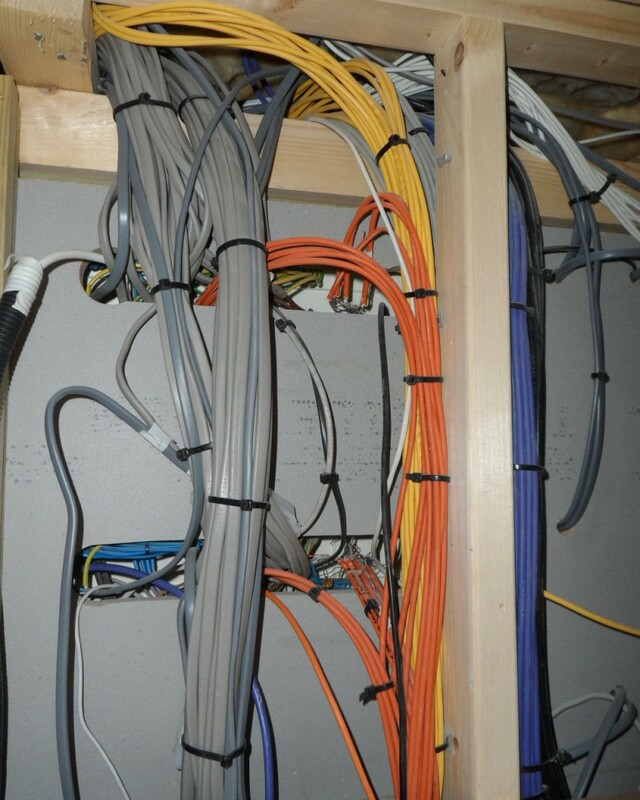 We even put in some spare cables on the basis that it was easy to do with a total renovation. So for example, I put cabling in for a TV in the kitchen (both power and TV aerial) even though we didn’t intend to install one, but the next owner might. Little of it is labelled – at either end. Now to be fair to the electrician, it wasn’t always clear which room was which when we were doing the renovation. For example, they had assumed that the large bedroom in the old part of the house would be the master bedroom. So it was labelled as such. They never realised that we would use the large bedroom in the new extension as the master bedroom. So when they did label it, the label was often wrong. They adopted their own sort of labelling schema. I am sure that it all makes sense to them, but they aren’t here anymore and I am left with lots of unlabelled cables or oddly labelled cables. 2.5 years in and I have gotten to the bottom of most of it. But it didn’t need to be that hard. I would have taken more photographs of where the cables run up the walls. Now the walls are plastered, I can’t always remember where exactly the cables run. This is particularly the case with the “spare” cables that have been installed. I took hundreds of photos during the renovation, but I can’t always find exactly the photo I was looking for. I should have gone around after the first fix electrics were done and taken detailed photos. Most of the cables are colour coded, but not all. Yellow for data. Orange for light switches. Purple for AV. White for the burglar alarm. However, there are some blue data cables around as well as some grey data cables. We simply ran out of yellow data cable during the installation and we could only get grey or blue locally. 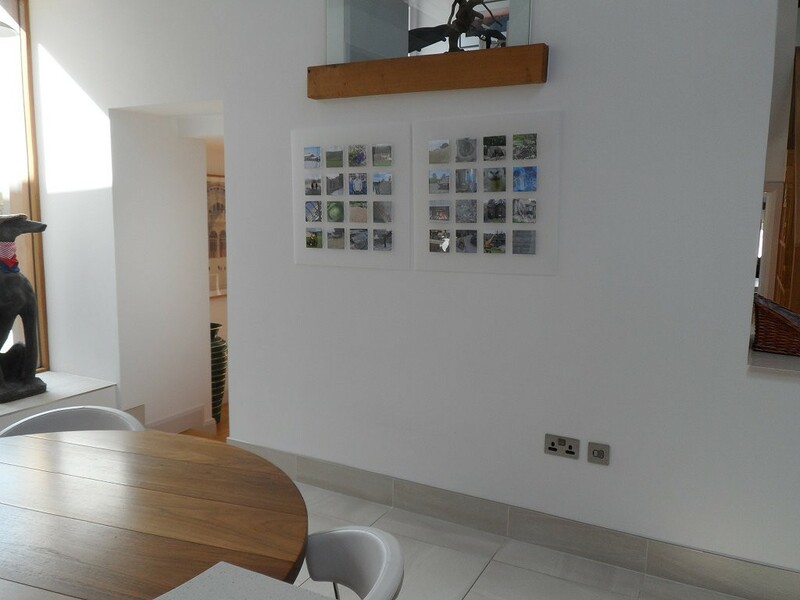 There is power and an aerial cable behind the plasterboard (it is dry lined, so there is a gap between the plasterboard and the wall) where two mosaic pictures are hanging. This is for a TV that someone else might want to install some day. I am not exactly sure where the cables are, however, you can see the switch for the power next to the double socket lower on the wall. I should have taken a picture before the wall was plasterboarded. We have been leaving in the house now for about 2.5 years. Occasionally, I come across something and think to myself “Oh, I wish we had done that differently!”. Fortunately, it is never anything that we can’t work around, however, hindsight is a wonderful thing! If only I had a time machine! These thoughts are pretty much random – they just occur to me as we encounter issues. However, I thought it might be useful to document them here – as a series, as and when they occur. I will categorise the entries as “TIWDD” – Things I Would Do Differently – this way it will be easy to click on the link at the end of the entry (on the left hand side) and see them as a separate set of blog entries. You never know someone else might find them useful. There was always a wall here, but in days gone by I think the wall collapsed and what is left is hidden under the grass in the bottom field. So now is our opportunity to re-build, but this time not to have it too close to the edge of the escarpment. It is the same height as the back wall (and the sheep pen) in the top field. 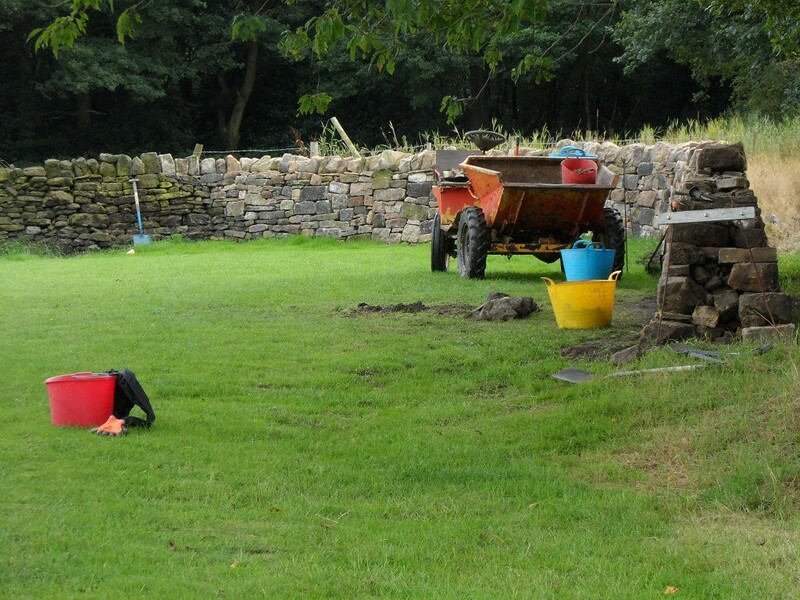 It will come around to the right of the large oak tree and then join up with the existing wall in the bottom field. 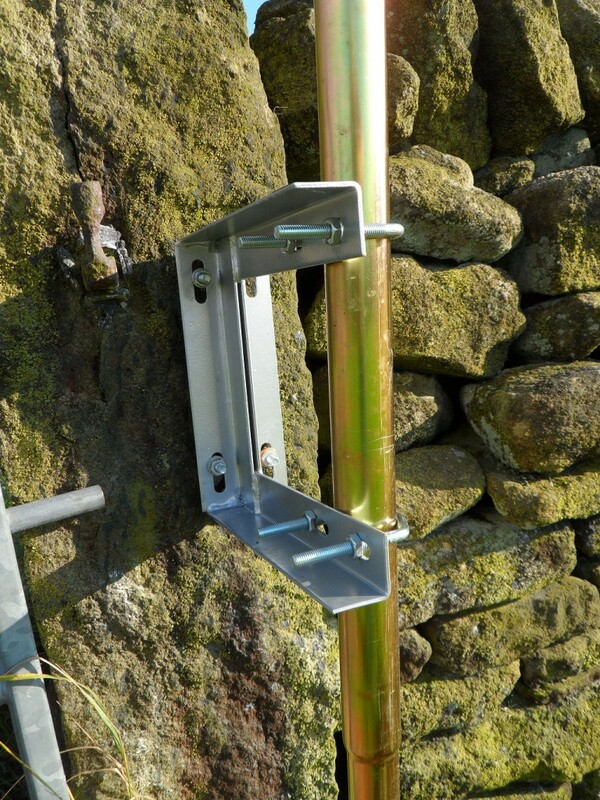 This will then enclose the bottom field while not obscuring the views from the house. 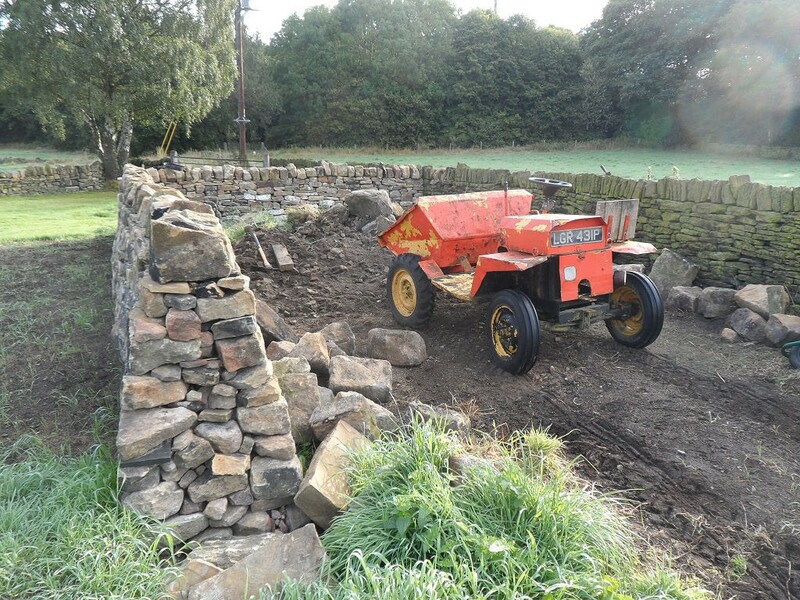 All of the stone has been moved by hand with the aid of our old dumper. 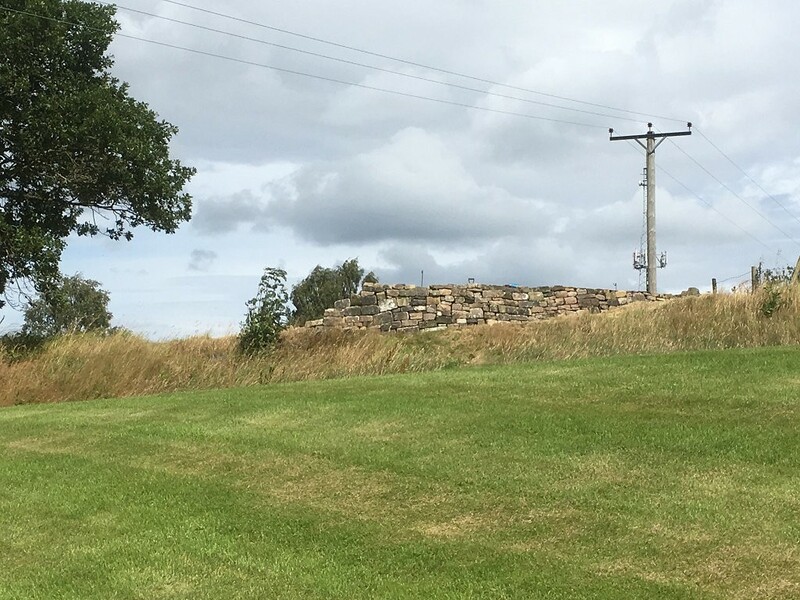 Compared to some of the other walling we have done, this has been quite a quick job – mainly due to much better building stone. 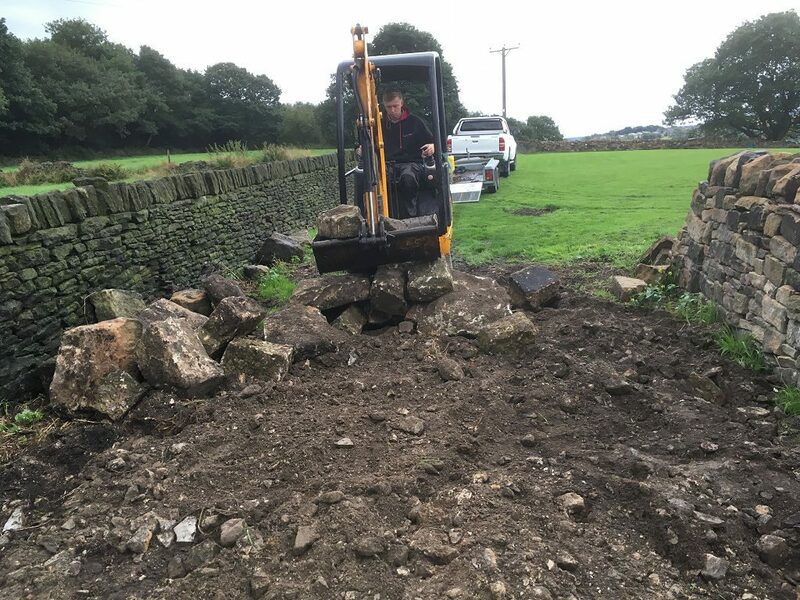 We have always dug all of the footings for our dry stone walls by hand – not this time! We just happened to have access to a machine (and a man who knows how to drive it). It only took a couple of hours to do what might have taken a couple of days by hand. We used our old trusty dumper to move the soil elsewhere. It is probably a good 30-40m run. We are using our old dumper to move this stone from the mountain to the other end of the field. The stone is pretty reasonable walling stone (even if some of it is a little big! ), so the wall goes up pretty quickly. When we had the digger here we used it to lift some of the bigger stones into the dumper. I then dumped these along the wall to go into the foundations of the wall. Although many of them were too heavy to lift, I can just about roll them into position. Zep is lying in the grass by the red trug in the background. This is the view from the other side of the wall looking up from the bottom field. It doesn’t look too bad, although it does feel bigger and taller when viewed from this side. Almost there! Which is just as well since we don’t seem to have much stone left! It is amazing to think that most of this wall used to the old barn.